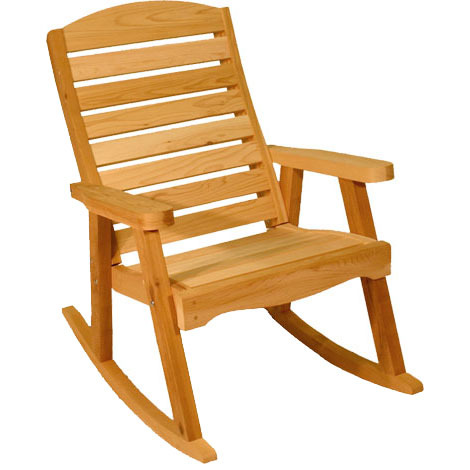 Rock away the hours in our deck style rocking chair. 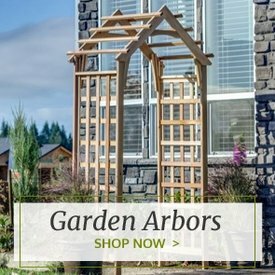 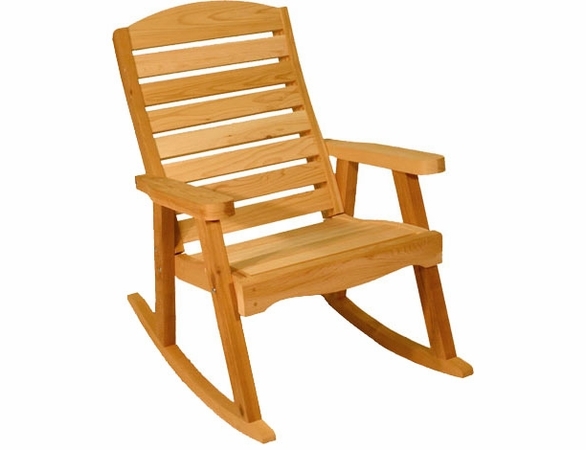 Made of Western Red Cedar and constructed with mortise and tenon joints, you won't find a better made rocking chair. 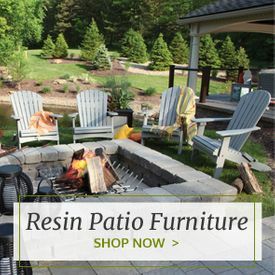 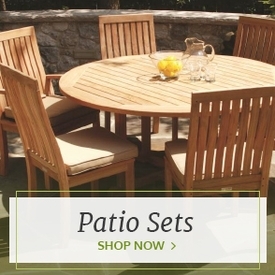 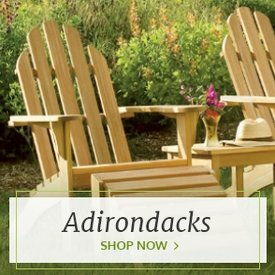 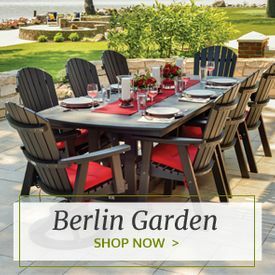 Use this in combination with our Cedar Deck Chair and make your own unique patio seating set.